A very complex tea, which has a lot going on, not 100% sure how I feel about it. 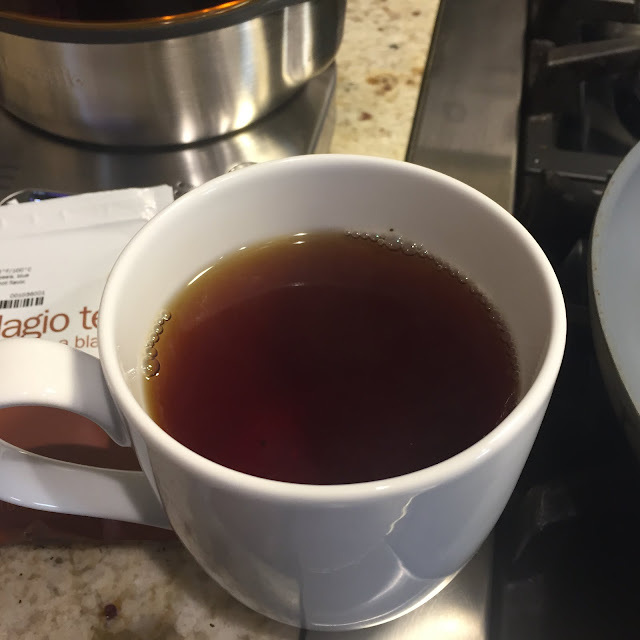 It certainly delighted on the first and last sip; but it's complex and rich flavors outside of the tea itself might make this a difficult to live with on a daily basis tea. It might serve one best to keep this as a specialty tea to serve to those with taste buds not attuned to the simple joys of a plain tea (ie cream and sugar people). 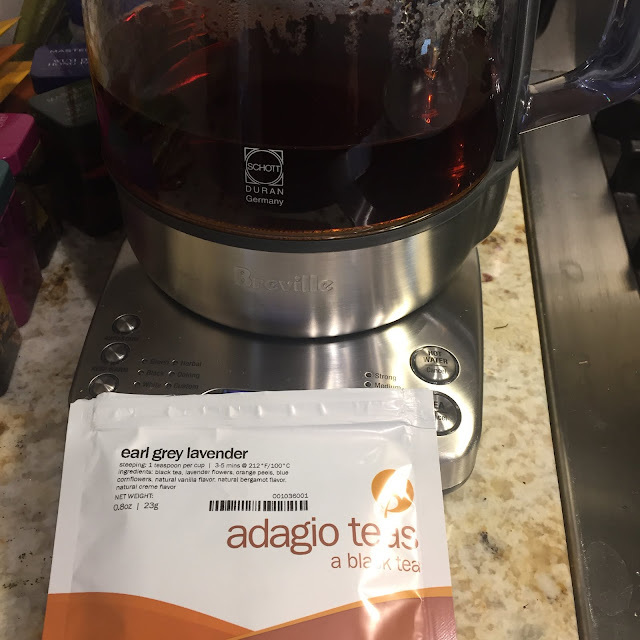 I could not see consuming this a morning or afternoon cup; best served as an after meal tea.